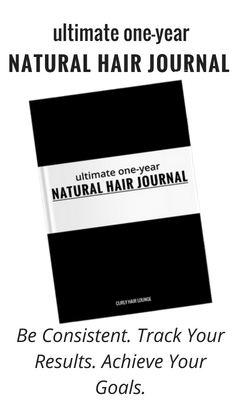 DIY hair care has increased considerably over the last years, not only in the natural hair community but everywhere. People want to have more control over what they put in their bodies and hair and not be at the mercy of companies using ingredients known to cause allergic reactions or to have the potential to cause cancer. 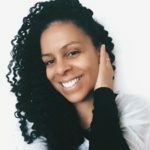 Though the principle is a good one – using ingredients as unaltered and as close to nature as possible – in practice there seems to be a problem with DIY and natural hair care. 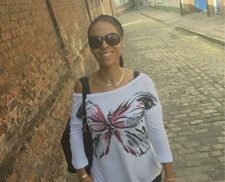 When I started my journey to natural hair I wasn’t looking to get away from all chemical ingredients, in fact, I had very little knowledge about the whole subject, I just wanted to be relaxer free. But I soon discovered (well, it’s more like I was told everywhere) that there were more natural alternatives to chemical/synthetic ingredients and even hair dyes. 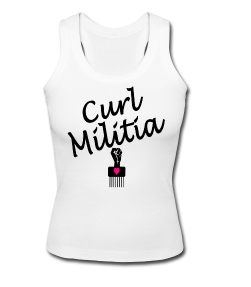 I don’t know how it was for you, but for those like me taking their first steps in natural hair care without access to many of the US brands raved all over the net or having access to a few but at a hefty price represented a real problem five years ago. 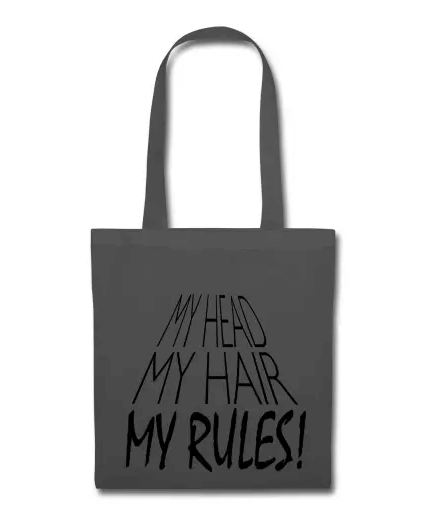 So I ended up with a hybrid hair care where half of my hair care – my shampoo, conditioner and deep conditioner – was store bought and the other half was all about DIY – my styling products. To me, this was cost-effective and healthier than the market alternatives I had. Today, this issue is greatly overcome by the rise of good British hair care brands and representation of US brands in Europe. However, concerns about natural hair care products still being expensive and a greater sense of control over what we buy still make DIY very popular. I know you’re probably thinking I am going to trash DIY, but I’m not. There’s no doubt that many of the natural ingredients used to make our concoctions do have their benefits. You have honey and aloe vera, two natural humectants used extensively in natural hair care products. You can also whip up a buttercream, as I did, using some oils and hair butter and have a great hair conditioner to prevent moisture release, help lubricate and smooth the hair. Then, of course, you have coconut milk, eggs, avocado, apple cider vinegar, clay masks and each and every one of these ingredients provide their own benefits to hair – protein, vitamins, natural oil, antioxidants, etc. However, while I think that doing a little bit of DIY once in a while for fun and indulgence isn’t going to create problems or damage your curly hair (with the exception of using baking soda!) if you have a good hair regimen going on, making your whole curly hair care about DIY can have unsavoury results (liked my little wordplay there 😉 😀 ) . 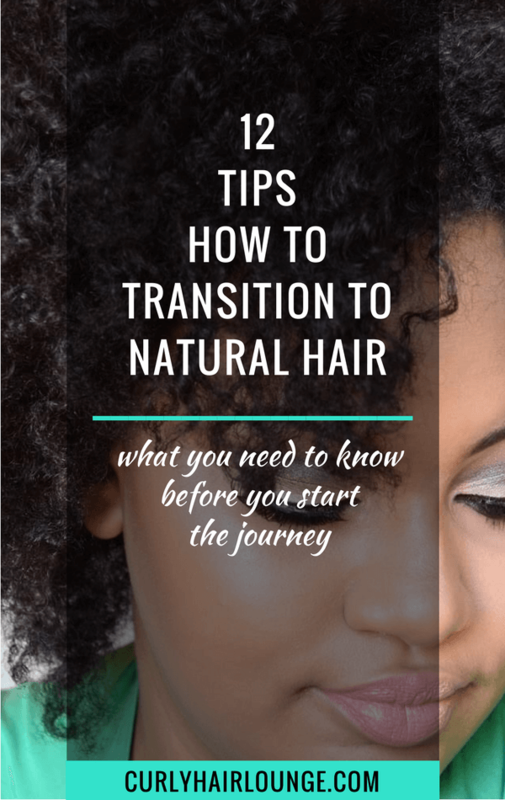 Most of us step into this natural hair journey knowing nothing or too little about hair structure, product formulations and proper hair care practices. So when the break up with relaxers happens, when we start learning about harmful and drying hair ingredients to curly hair DIY seems like the perfect option. However, with the exception of a few people who really get into it, we’re not certified in making stable and effective concoctions. 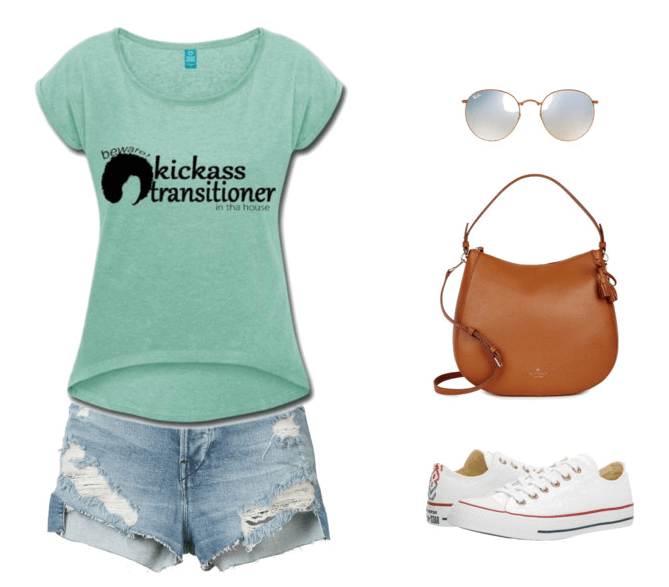 Take egg masks, for instance, if you’re transitioning, have chemically treated hair or use heat regularly the protein in eggs is too big to provide any ‘support’ to the internal structure of the hair (cortex). To do so they need to be hydrolysed and in that case, they’re only conditioning the hair not actually treating it. 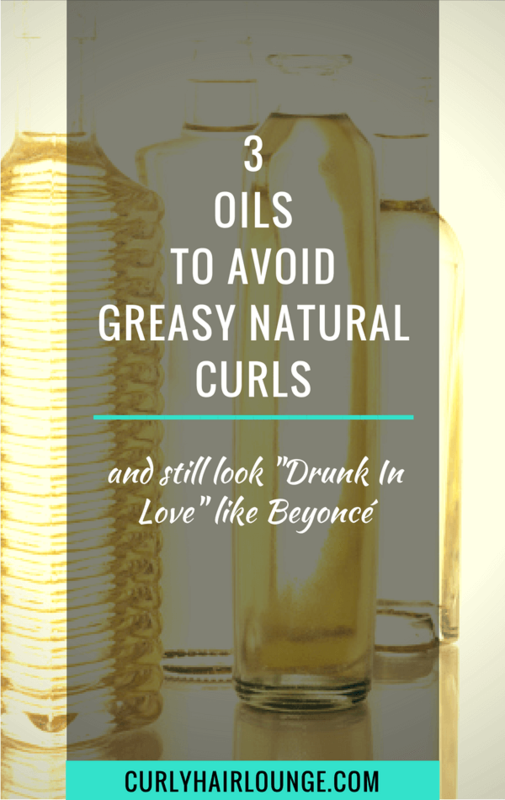 Additionally, if you’re using lots of oils and butter in your DIY recipes, and most curly girls DO, and you’re not using a strong enough cleanser to remove them from the hair you’re just creating buildup, preventing hair moisture and promoting breakage. And this also happens if you only co-wash or don’t clarify. Finally, have you ever thought that the benefits of those egg, avocado or banana hair masks you do are washed off once you shampoo properly (that is with a sulphate free shampoo)? Oh, you only do it after your shampoo/cleanser?! Well, then you’re leaving oils that lubricate the hair (and don’t actually close the cuticle layers) and won’t allow our hairstyles to shine not to mention dryness if you’re using the right hair cleanser. Yes, it’s a vicious cycle! 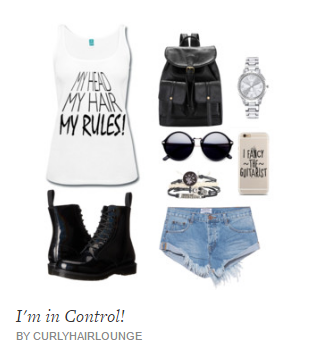 As I said before, I had a hybrid hair regimen and for a long time, my styling products were all DIY. Let me just say I used a lot of oils and a heavy buttercream. Both these things build up on the hair over time especially if you’re just using apple cider, baking soda or a shampoo/soap bar to clean your hair. If you don’t believe me just check this experiment from a cosmetic chemist and polymer scientist and this one on soap bars by the International Journal of Trichology. Luckily for me, my hair regimen included a sulphate free and a clarifying shampoo which kept my hair clean and allowed moisture in but, unfortunately, it was not enough. My clarifying shampoo schedule wasn’t enough to keep up with all the buildup left from the oils and butter which ended up compromising my hair elasticity (yes, lack of moisture affects elasticity, it’s all about achieving a balance in the cortex). How do I know this?! Well, it’s easy! Science and the fact that once I stopped using my concoctions my hair elasticity improved significantly. My point is, I see a lot of mistakes being made with DIY in natural hair care. 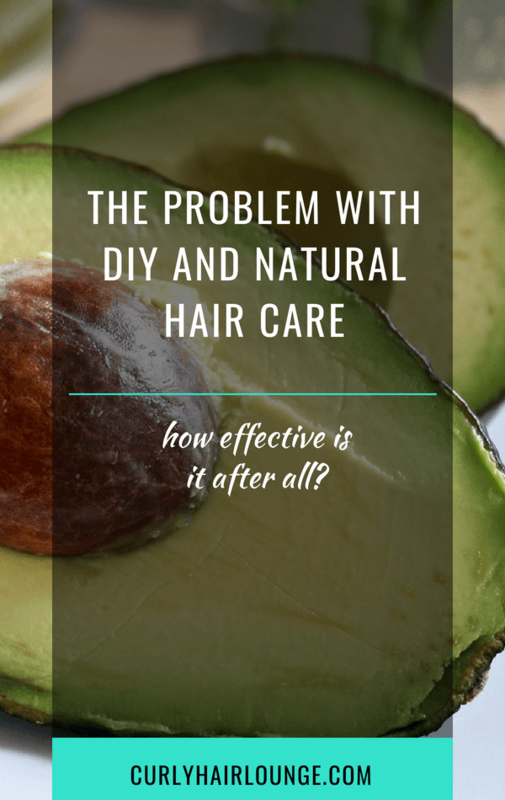 People believe it is the solution to their hair issues and so they are unable to make the connection that DIY can actually BE or add to the problem. So think about this, if you loooove some DIY and you’re experiencing dryness, scalp itchiness or dryness, breakage, frizzy hair and/or inability to accomplish successful hairstyles you may wanna rethink your approach to DIY in your hair regimen. Plus, I get the feeling that many of you out there are doing DIY because it’s the thing to do but you don’t enjoy the messiness, the smells, the time it adds to a long 15-step wash day and the fact you get that little bit of banana or avocado puree stuck on your hair after rinsing endlessly. So why do you do this to yourselves?! 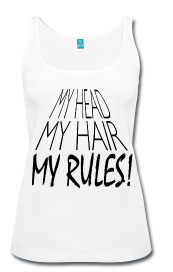 Consider your lifestyle and the effectiveness of your hair regimen. If you don’t have time don’t add stress to your life! Mind you, I still do some DIY. I like my coconut oil pre-poo, which has been proven to be effective in preventing protein loss in hair but I always clean my hair properly. Also, occasionally, when I don’t have any gel I do my flaxseed gel which doesn’t add build up to my hair. 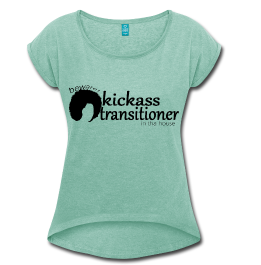 Plus, I have a good hair cleansing schedule now. I don’t know about you but I enjoy my 1-1 1/2 hour wash days, with no greasy hair feeling or concoctions and having moisturised hair and hairstyles that last. What is your take on DIY and natural hair care? I have done DIY clay & ACV washes to clarify my hair but I now have bought actual clay rinses. It seemed to work. Also adding in oil while I deep condition sometimes. I have a feeling that may not be quite right. Hello Colette! Both clays and ACV don’t properly clarify the hair. They are not able to remove buildup from film-forming synthetic ingredients and if you checked the link in this post, they can’t remove oils completely. Companies add them to formulas because they become trendy among people, you will see that an effective clay rinse will have some sort of surfactant. However, the clay will smooth and condition the hair and add some cleansing properties too. As for ACV, its pH (acidic) keeps the acid mantle of the scalp to avoid bacteria/fungus growth and adds shine to hair by helping to close the cuticle layers (which also helps the detangling process). Adding oil in your deep conditioner add some lubrication. 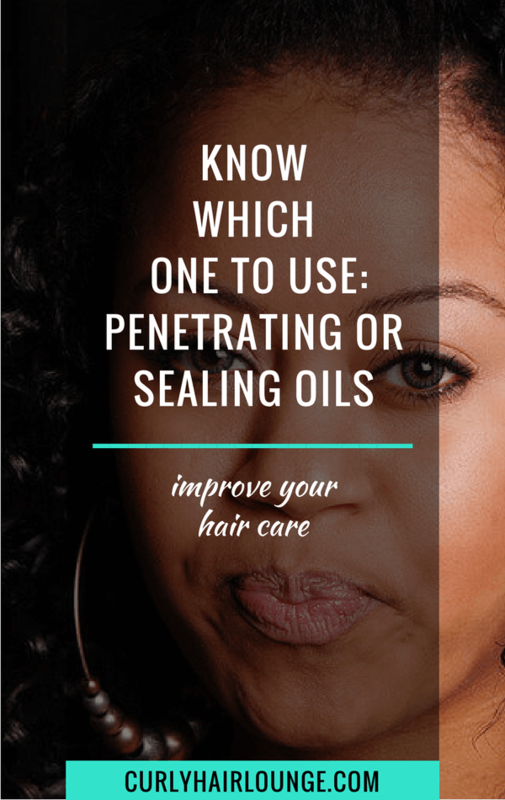 If you’re using a penetrating oil it will need some time to penetrate, unless you add some heat/steam. Hmmmm. Interesting. So I would need a clarifying shampoo to clarify the hair. Clay is just a nice moisturiser. ☺ I do deep condition with heat. The clarifying shampoo removes product buildup and hard water minerals. You can read more about it here. 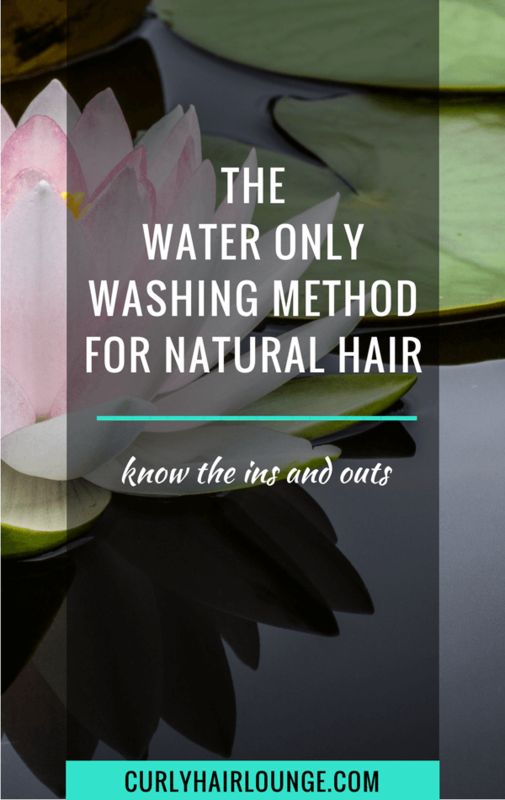 In this blog you said, “Both these things build up on the hair over time especially if you’re just using…or a shampoo bar to clean your hair. Isn’t the purpose of a shampoo bar is to cleanse the scalp/hair ? (the website you referenced to also showed that the bar was able to cleanse). Yes, Chimee, a shampoo bar is as effective and drying as a regular sulphate shampoo in removing oils and butter. However, in hard water areas natural soaps reacts to mineral in the water and create ‘soap scum’ attracting hard water minerals that attach to the hair and create buildup which if not removed with a proper clarifier will prevent the hair from taking in moisture which will lead to dryness and breakage (not mentioned in that post by the scientist but you can read here. I will add it to the post). This is so true. Once I added a shower head filter, my hair and skin became so soft when I used the shampoo bars and natural body bars. It also took me 4 months to transition to the shampoo bar. My hair and skin loves natural products. I cannot use proteins but I can use coconut oil as a pre-poo, conditioner, or hot oil treatment; and I love Ayurvedic herbs to help with strengthening my hair, such as Henna and Cassia, without the buildup proteins leave. 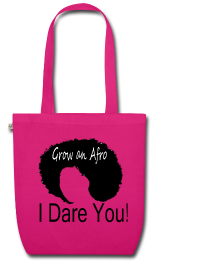 But, I prefer to buy the natural hair products as opposed to making them! I do add some Ayurvedic herbs to my products, which has been amazing. And since I avoid harsh chemicals and silicones, the ACV and clay rinses and shampoo bars are enough for me. Thank you for sharing all your information with us! Glad to know you liked the post. I did henna too, now I’m letting my white hairs come through. 😀 As for proteins, they don’t ‘buildup’ what happens is that you can give your hair too much of it and cause hair dryness or breakage. I believe everyone needs protein, it can that you just need it very sporadically. 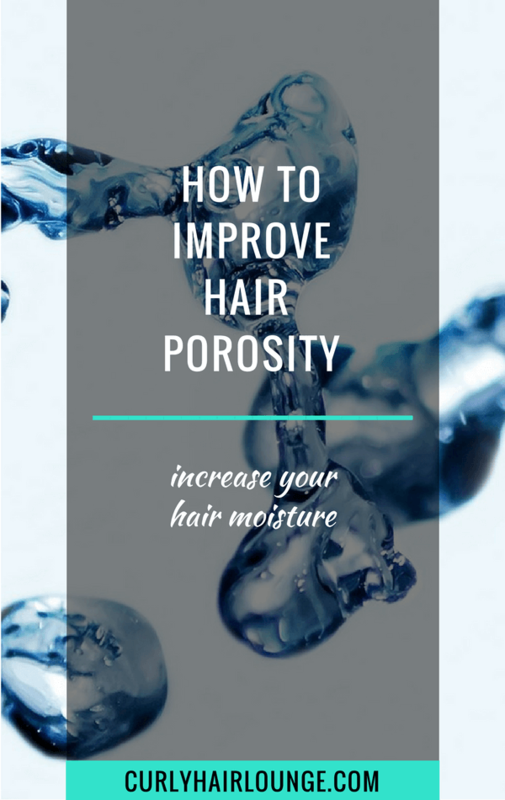 Hair is always being subjected to some form of damage (weather, manipulation, hair tools, water, etc) so eventually, it will need some protein to help for hair elasticity and strength. I recently did a homemade deep condition so I could get the ingredients I needed for moisture (vs. nutrition or protein, based on your recommendations). I have low porosity hair. I used a clarifying shampoo and deep conditioned with a mixture of avocado, aloe, honey and a little olive oil. It made a significant difference in the condition of my curls! How do I find products that have what my hair needs in the first five ingredients? I thought I had some clarity, now I am not so sure! Sorry if I added to the confusion it was not my intention. Yes, I believe the DIY concoction you did for moisture must have made a difference after clarifying. What did you do after? I rinsed out the deep condition and then my usual routine – a leave-in and gel. I got much better results than my usual routine provides. I’m having difficulty finding commercial products that have the moisturizers I need in the first five ingredients. Hoping regular deep conditioning will improve my results. Deep conditioning always helps when well done (hair needs), so do it. 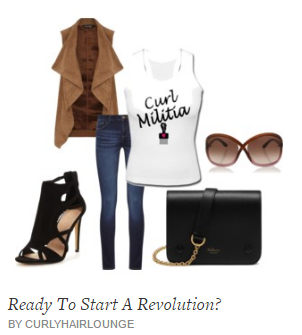 If you need help you can always grab my Curly Guide to Deep Conditioning. Clarifying would reset your hair and make styling products perform better. I don’t apply protein to my hair because it don’t seem to need it. What are some good protein products I can apply to my hair every now and then? Thank you. Yes, some people need more protein than others. It may be that you only need protein sporadically. 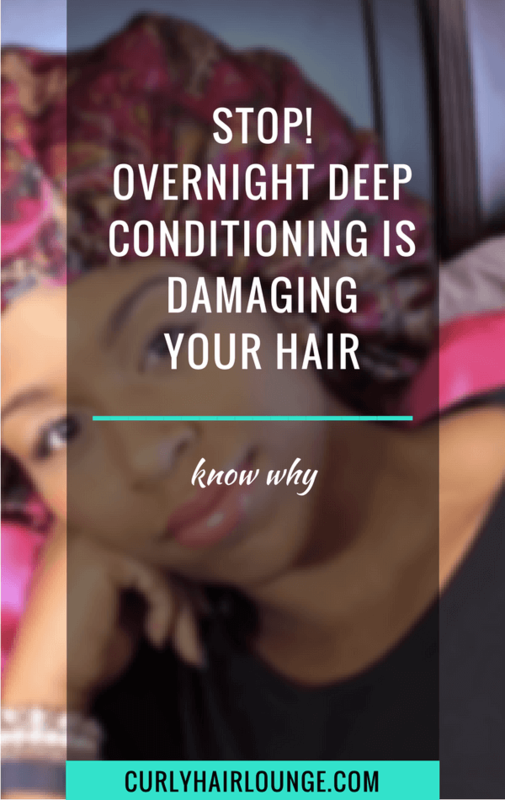 For more on protein, you can read this post to get you started and this one with some suggestions for deep conditioners.